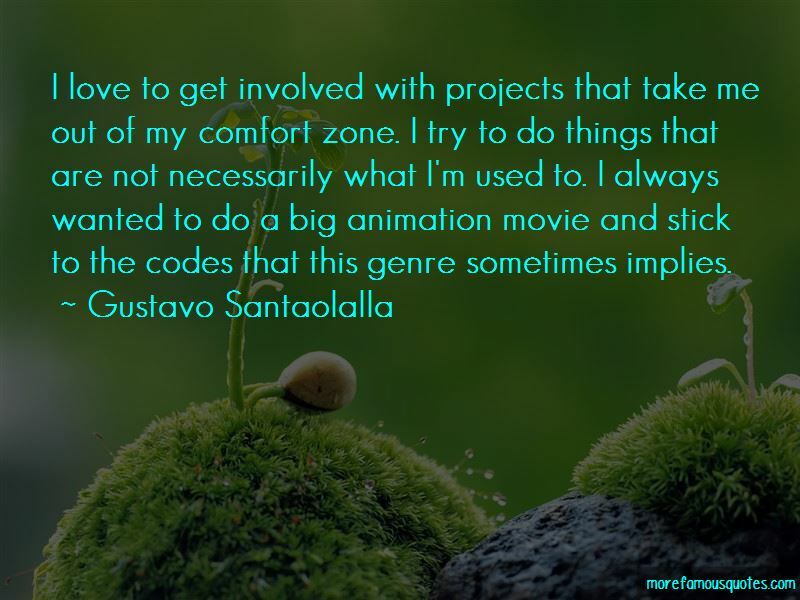 Enjoy the top 17 famous quotes, sayings and quotations by Gustavo Santaolalla. I have a very strong identity that connects me to Argentina and to Latin America, but at the same time, I have a deep connection to the music from the United States and music from Europe, too. 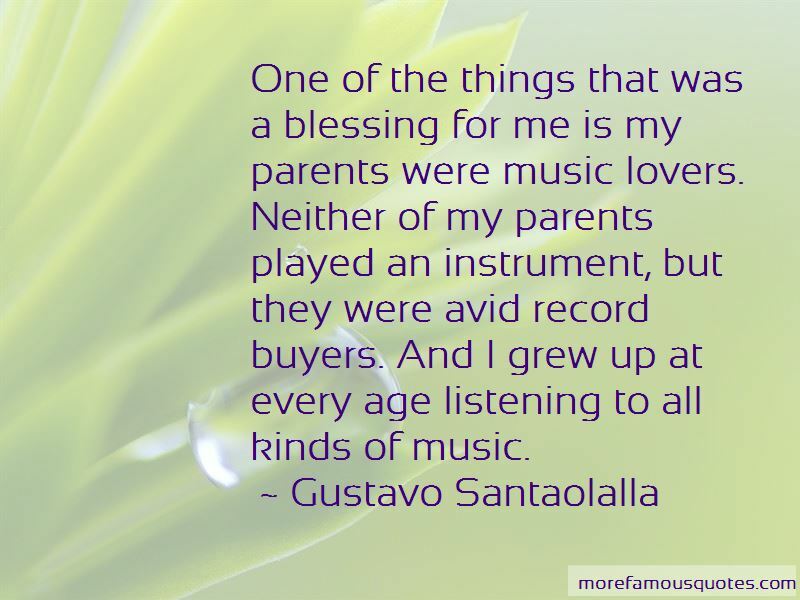 My first band was an Argentinian folk group when I was 10. When I was 12 I had my electric guitar, and by the time I was 13, the Beatles came into the scene, and that was over. So I have a mixture of all these traditions, and I think that's who I am, a mixture of everything. 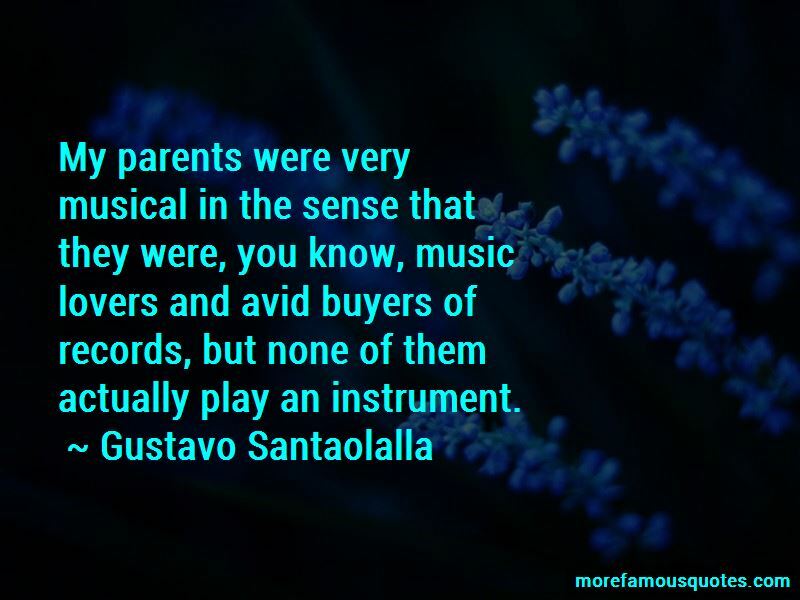 Want to see more pictures of Gustavo Santaolalla quotes? 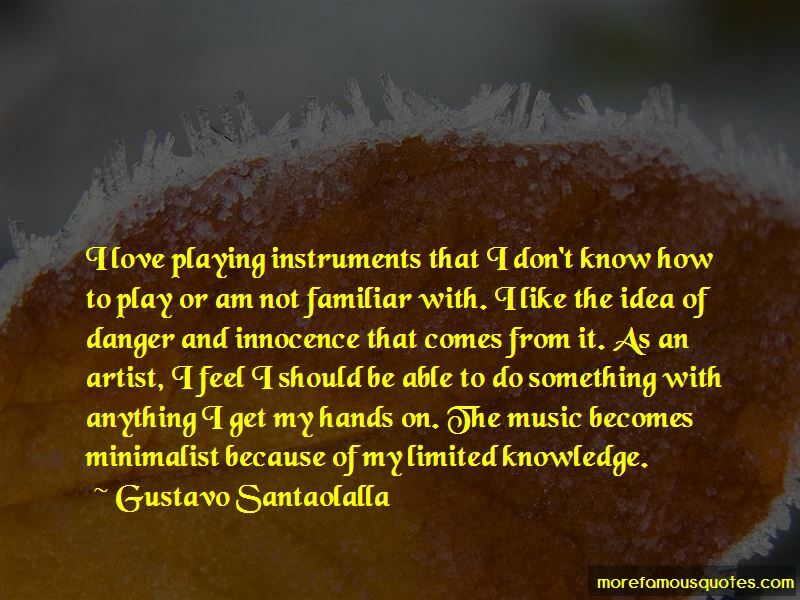 Click on image of Gustavo Santaolalla quotes to view full size.